﻿by distributing over 500 county puzzle maps into every 4th grade classroom in the state. The Connected Puzzles team is grateful. "We did it!" After two years of research, product development, and fundraising, their goal has been reached: providing a Connected Puzzle to every fourth grade classroom in the state of North Dakota. By the end of 2015, 537 classrooms from 325 different schools will be learning with these unique tools. Two years ago, while interning at Kilbourne Group as their Entrepreneur in Residence, Jon Melgaard dedicated himself to promoting geographic literacy in North Dakota elementary students. Why geography? Melgaard says that people often discount the role that geography plays in how our state is shaped. "Geography has a role in almost everything that our state is known for. From the farm lands and oil fields that stimulate our economy, to the flooding rivers that unite our communities, geography is part of our identity. It's important for students to appreciate the people, places, and culture that has helped shape our state." Melgaard also cites the importance of simply knowing where things are on the map. In one of his first fundraising efforts, he walked the streets of Downtown Fargo asking pedestrians geography questions about North Dakota. "My favorite was asking people which county North Dakota's state capital is in. I was surprised by how few people knew! Living in an increasingly global society, I think it is more important that ever to know what's in our own backyard." Staying true to Kilbourne Group's mission of respecting the past, being grateful for the present, and inspiring the future, Jon set out to create a tool that did all three. "North Dakota is such a dynamic state, and I wanted to create a tool that was representative." 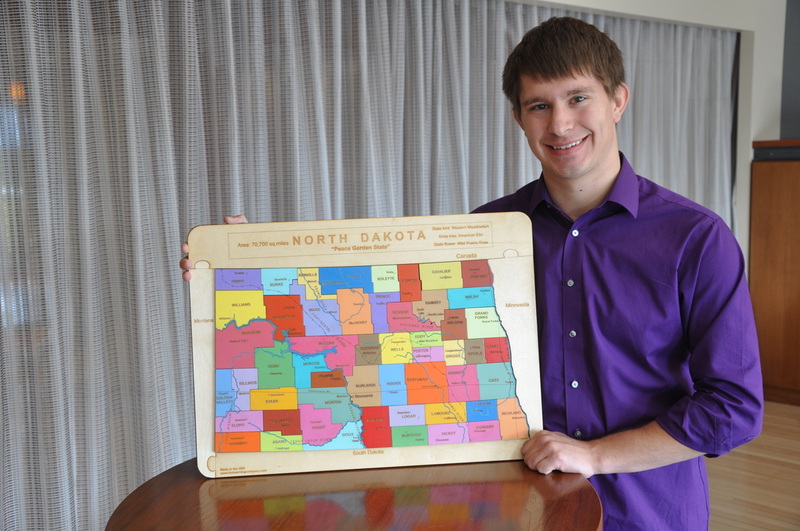 His puzzles consist of 53 colorful pieces that represent the counties of North Dakota. One the back of each piece is a Quick Response (QR) code that can scanned by any smart device to provide additional online content specific to that county. Over the next year, the content will be updated to include photos, videos, and other media that will enhance students learning. North Dakota's Superintendent for Public Instruction, Kirsten Baesler, states "Connected Puzzles has successfully brought a traditional hands-on teaching tool into the technological era and made it meaningful to today's students." The puzzles were designed as a tool to supplement the fourth grade North Dakota Studies curriculum used by a majority of the state's fourth grade classrooms. North Dakota Studies seeks to promote teaching and learning of geography, history, government, current issues, and citizenship of North Dakota. It is a division of the State Historical Society of North Dakota and the Heritage Center. It, along with the ND Geographic Alliance, are partners in ensuring the long term sustainability of the initiative. First incubated at Kilbourne Group, Connected Puzzles grew into a nonprofit initiative fiscally hosted by the FM Area Foundation of Fargo, ND. Over $45,000 was raised from a variety of stakeholders to support the initiative. Major sponsors include Kilbourne Group, Forum Communications, BNSF Foundation, Grand Forks Community Foundation, West Fargo Public Schools, Fargo Public Schools Foundation, Minot Community Foundation, Minot Public School Foundation, First International Bank & Trust, ND Community Foundation, Mandan Public Schools, Midcontinent, Border States Electric, Red River Teacher Center, Grand Forks Public School Foundation, and many generous individual contributors. "I am overwhelmed by the generosity of the people and organizations in our state. It is fun to see what happens when North Dakota comes together. We are grateful for those who helped make this project a reality." Individuals interested in purchasing a Connected Puzzle for personal use can click the "Order a Puzzle" button for more information. 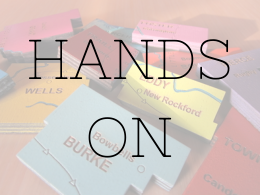 Connected Puzzles encourages the exploration of local geographies and transforms the lesson into a hands-on experience. 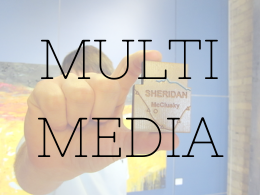 Each of the 53 county puzzle pieces has a QR code that links to online content specific to the county. 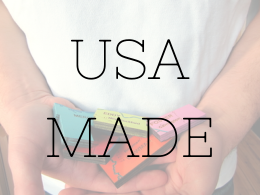 All of the puzzles are individually crafted in Michigan, making each one unique. The puzzles are durable but retain the charm of a traditional wooden puzzle.